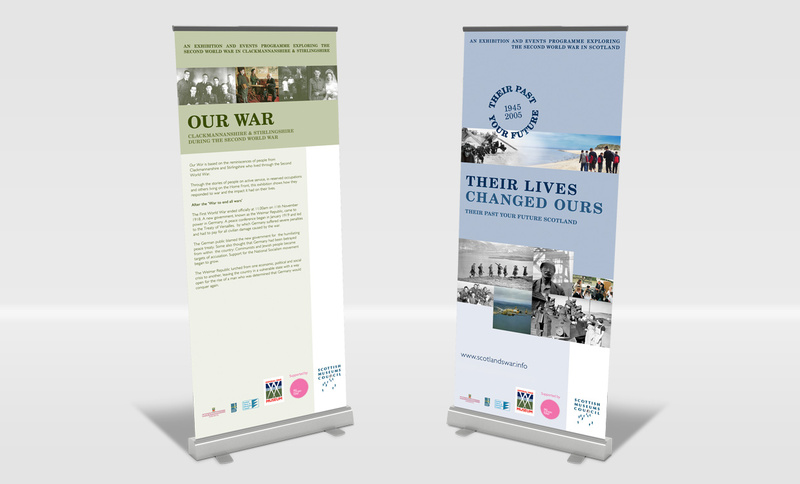 Our War was a complimentary exhibition to the nation wide touring exhibition ‘Their Past, Your Future’ commisioned by the Imperial War Museum. 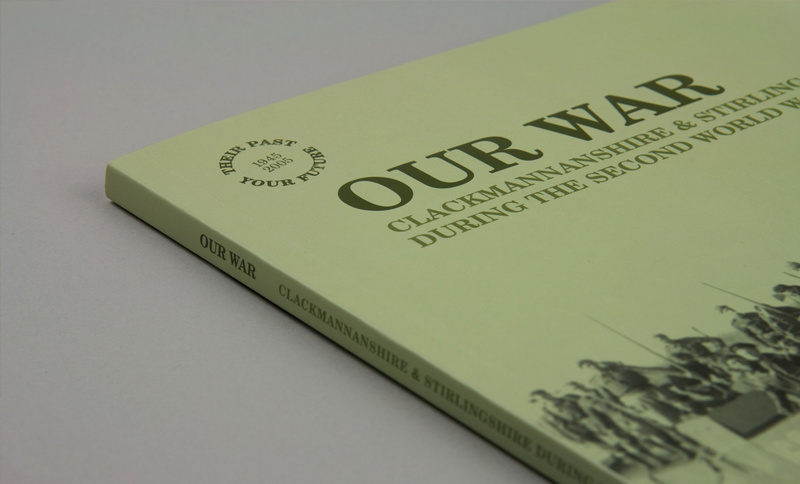 Our War looked the impact of the Second World War on peoples lives from Stirlingshire and Clackmannanshire. 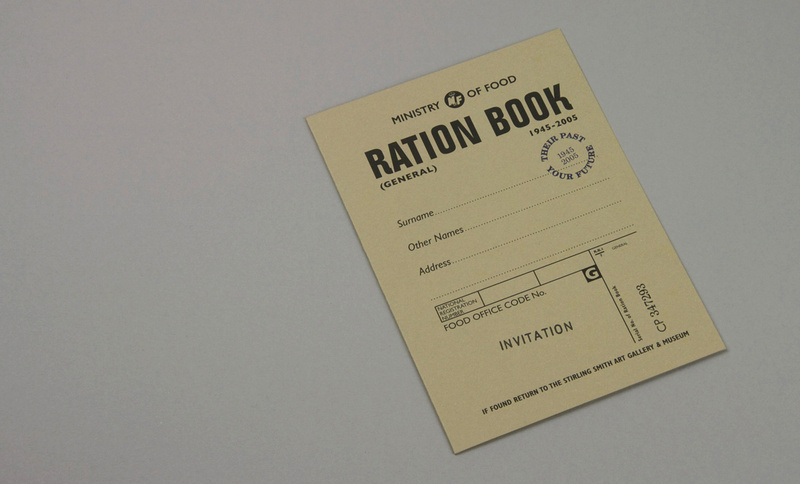 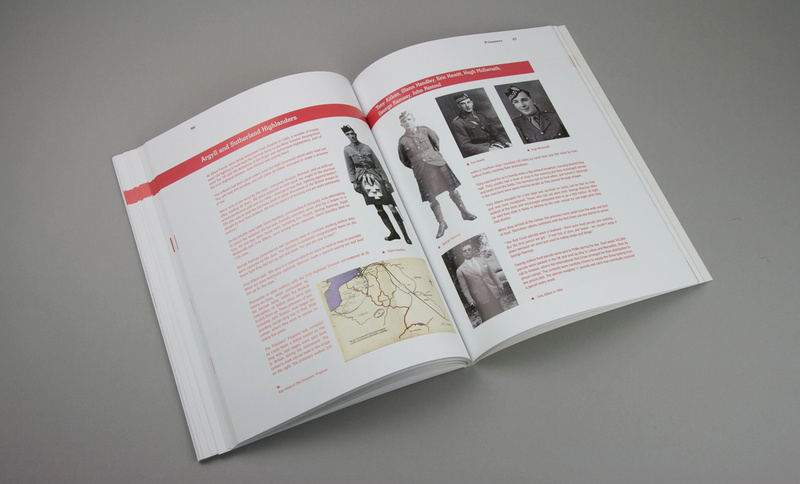 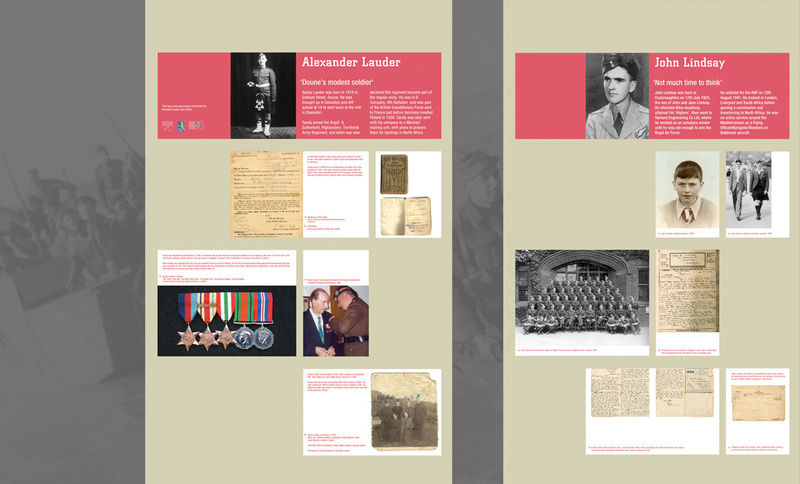 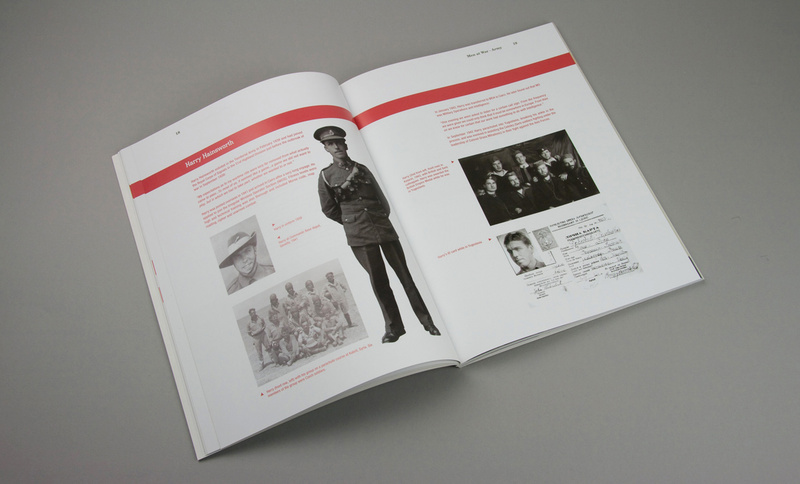 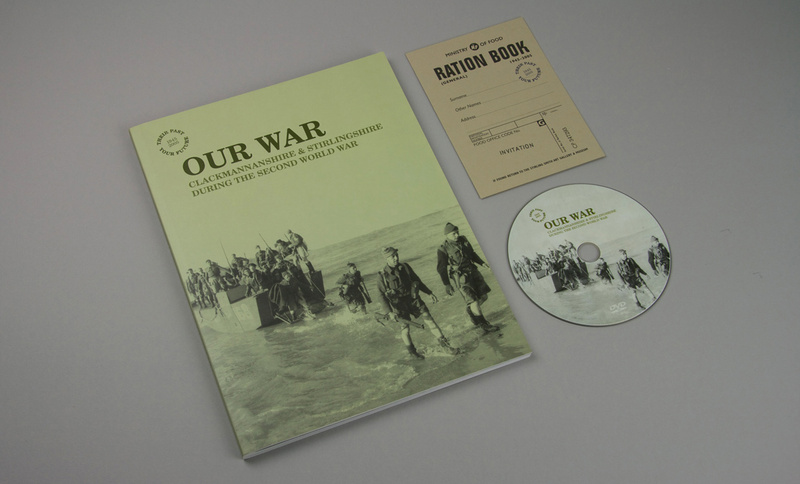 As well as the exhibition, a book, DVD of interviews and a website were also designed and produced to commemorate the 60th anniversary of the end of the Second World War.